The summer climate in the Humber Valley is generally mild with an average temperature of around 24 degrees Celsius. This is a result of the jet stream carrying warm continental air over the island which is tempered before arrival by passing over the cool ocean currents which surround our shores. The weather can however be changeable with the locals joking that you can literally experience all 4 seasons in a day. For this reason it always pays to be prepared when venturing out. The main summer activities available in the area are listed below. We are happy to put you in touch with the local guides and activity providers who can ensure that you have an activity filled holiday which the family will remember for years to come. 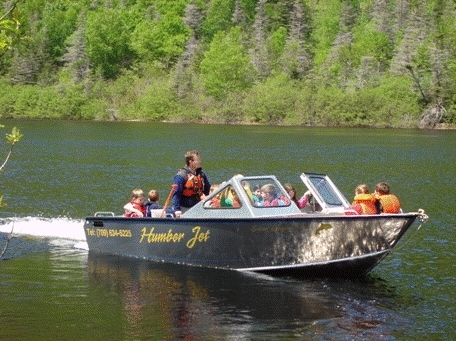 The Tourism section of the City of Corner Brook website (www.cornerbrook.com) provides a very useful introduction to the many activities and sightseeing opportunities available in the Humber Valley region. 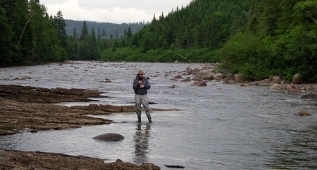 The Humber River which flows from Deer Lake to the ocean at Corner Brook is one of the premier Atlantic salmon rivers in North America. For this reason salmon fishing is one of the leading activities in the region during the summer season. 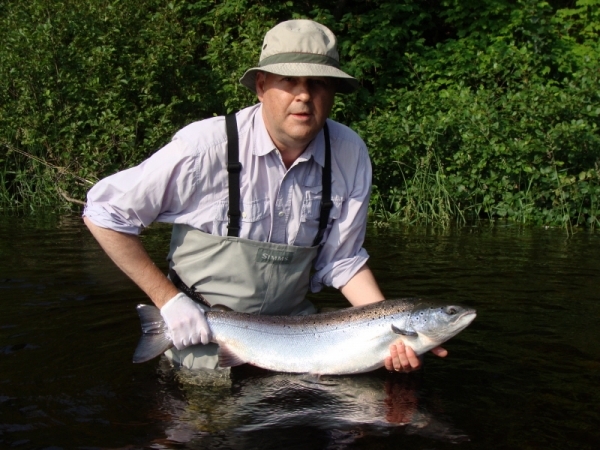 Within 1.5 hours drive of the resort are another 10 or 12 top class salmon fishing rivers giving plenty of choices for anglers. The Humber River is a big river and the strong prevailing winds mean that fishing it is a challenge even for the best anglers. All anglers are required to obtain a salmon fishing license and non-residents require guides (max 2 anglers per guide). The many local streams and ponds are full of trout and trout fishing offers a change of pace for salmon anglers or a fishing experience for those interested in a gentler experience. Fishing was for centuries the very reason for Newfoundland's existence. Times have changed but it is remains an important part of the economy although it is now strictly controlled with very limited opportunities for recreational cod fishing. Local operators offer the opportunity to go down the bay and experience the thrills of ocean fishing. 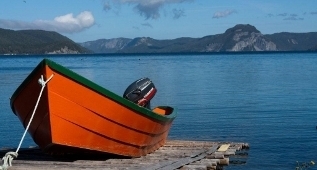 Deer Lake and the Humber Valley offer varied opportunities to explore the natural surroundings as you drift gently by in your kayak or canoe. If you are a novice there are opportunities for introduction to the techniques needed and more advanced instruction is available for those with previous experience. Sea kayaking allows you to explore the coastline from the water. 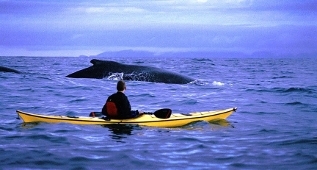 Sea kayaking is easily arranged at the mouth of the Bay of Islands at Lark Harbour or Bottle Cove or in Gros Morne Park. 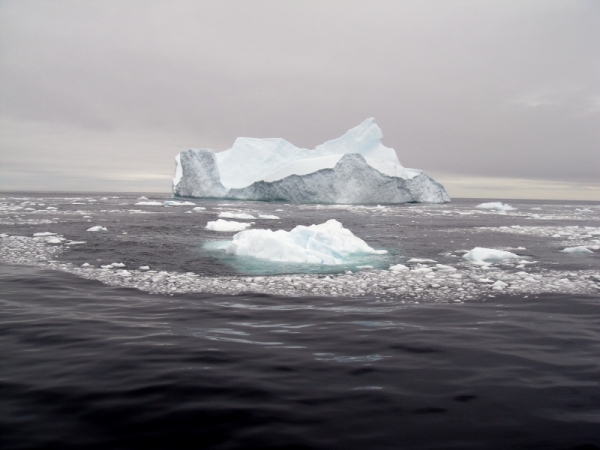 More advanced adventures which may include paddling around ice bergs and whales are also available. 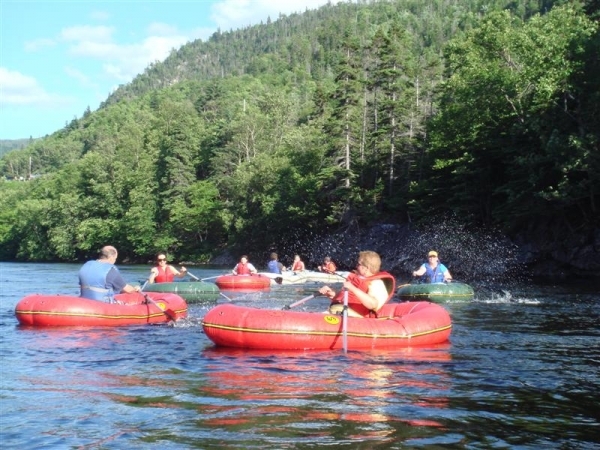 Enjoy the peace of drifting down the steadies and the thrill of running the rapids past Shellbird Island as you float from Steady Brook to the Bay at Corner Brook on a single person rubber raft. There are many and varied walking and hiking experiences available throughout Western Newfoundland ranging from gentle strolls to challenging all day and multi day hikes climbing steep mountains in Gros Morne Park. A new experience immediately adjacent to the resort is the opportunity to hike sections of the newly created section of the Appalachian Trail which runs through the Humber Valley. In Corner Brook there is a network of trails alongside the Corner Brook Stream. Further afield almost every village offers opportunities to walk on local trails or around a coastline. Western Newfoundland is home to a wide variety of birds including bald eagles, owls, warblers, blue jays, ptarmigans, several species of ducks and many others. Many species can be seen right from the deck of your chalet. For those more dedicated there are areas within easy reach of the resort which offer great rewards to committed birdwatchers. Foremost amongst these are the Cordroy Valley and the Burgeo area on the South Coast of the island. Western Newfoundland is a photographer's paradise with a host of interesting landforms, historic buildings, wildlife and icebergs. For those who want a more structured photograhic experience, day long guided tours with local photographers can be arranged. There are plenty of mountain biking opportunities in the network of back country logging roads that criss cross the area around the resort. Alternatively take a half day guided tour of the trails and roads of the Pasadena area, rated by the guides as the best cross country mountain biking trails in the area or a full day tour of the Corner Brook stream, gorge and lake area. Ride the trails on friendly well trained horses and enjoy the sights and sounds of our unique environment as you meander gently along. Lessons are available if you wish to learn to ride or improve your skills. 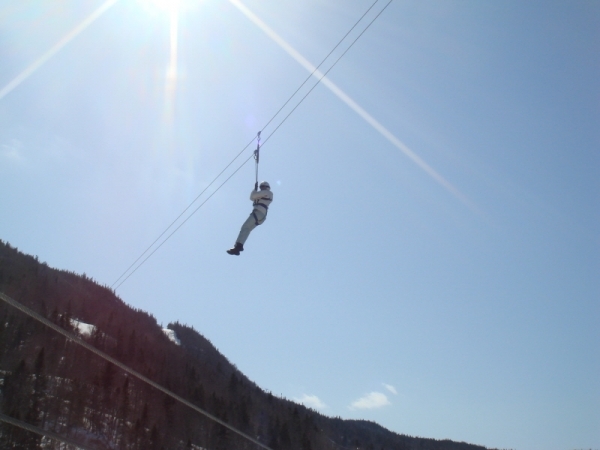 Sail high over Steady Brook Gorge on this newly installed adventure activity just minutes from the resort. Receive your safety briefing and instructions, hike to the top of the Gorge and sail down by way of a number of zip lines until you reach the bottom. 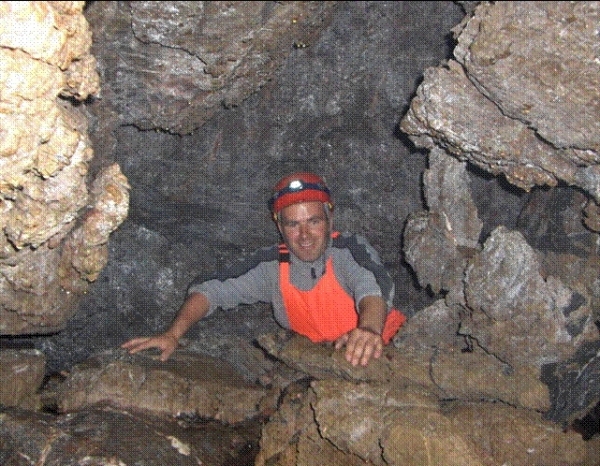 For those wanting more excitement, local activity providers offer more challenging adventures including: ATV Tours, power kiting and surfing, rock climbing, more advanced canoe and kayaking tours including multi day back country tours and challenging all day road biking tours of different areas around the west coast.